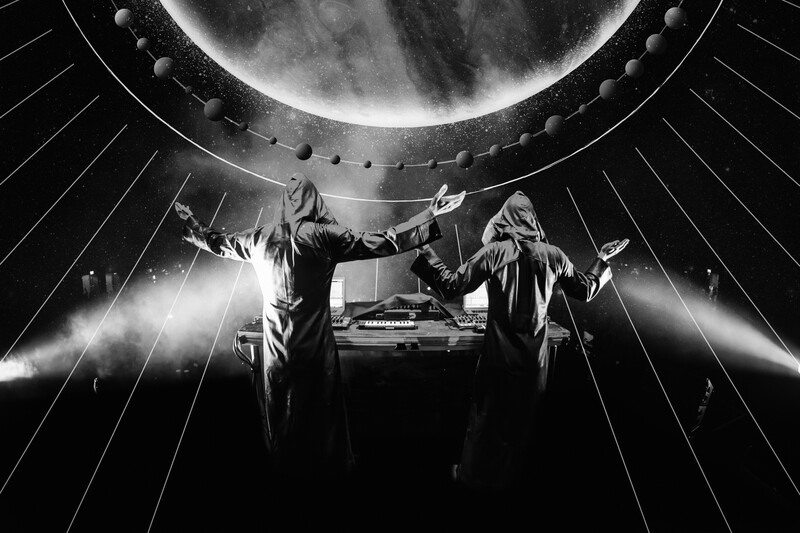 Armin van Buuren’s Gaia guise, a collaboration between the legendary Dutch DJ and producer Benno de Goeij, AKA Rank1, will be performing an exclusive live set at this year’s Amsterdam Dance Event (ADE) in October. The two have been recording and producing music since the ‘90s, captivating the synthesis between old and new and transcending genres. Their performance at ADE will showcase the unique blend of their greatest hits like “Tuvan” and “Crossfire” with unreleased tracks and stunning visuals. Tickets to Gaia’s live performance at Paradiso in Amsterdam on October 17th has completely sold out. Check out our top favourite Gaia tunes below to commemorate this special event.